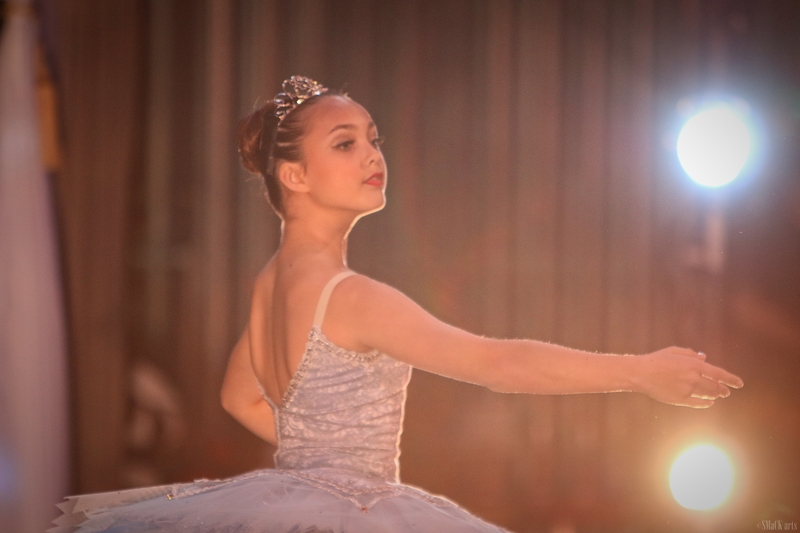 "Passion, perseverance, and precision build a dance artist." Email to saltmarshdanceofjacksonville@gmail.com to schedule an evaluation. Click below to register for the 2018-2019 year. Dance has the power to communicate on an International level. 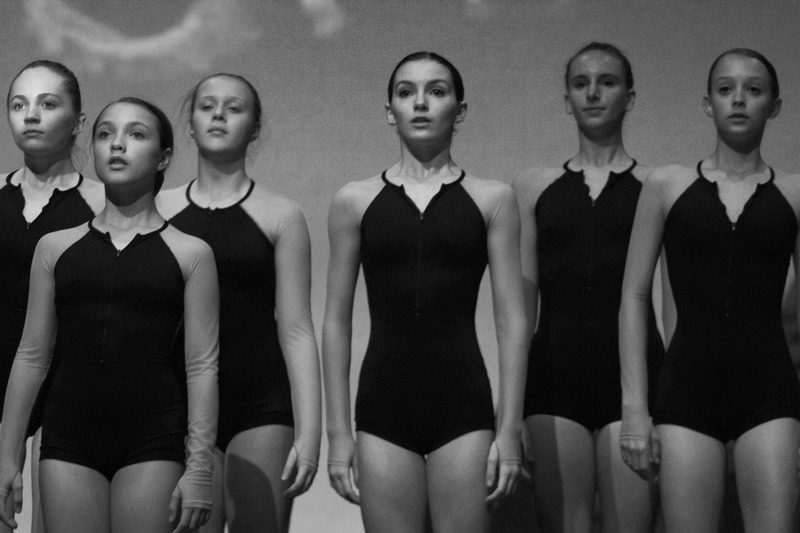 Dance can reach students of all backgrounds and cultures. 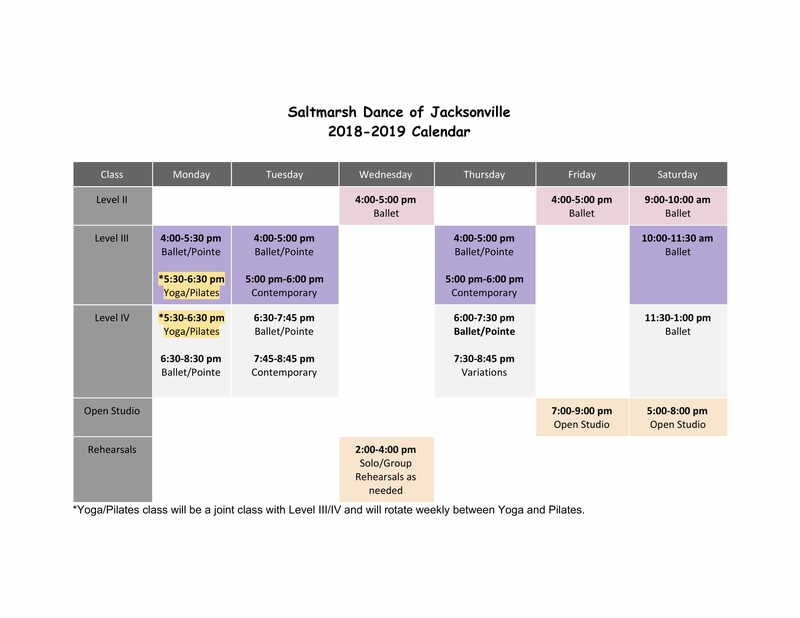 We wish to inspire the dancer's mind with a profound respect for all the arts and to build collaboration in the city of Jacksonville and abroad. Suzanne Saltmarsh earned her BFA from Florida State University. She is a certified Martha Graham Teacher, funded by the Gregory Peck Foundation. She has performed with the Martha Graham Dance Company, Dallas Black Dance Theater, and San Francisco Opera Ballet and Labayen Dance. 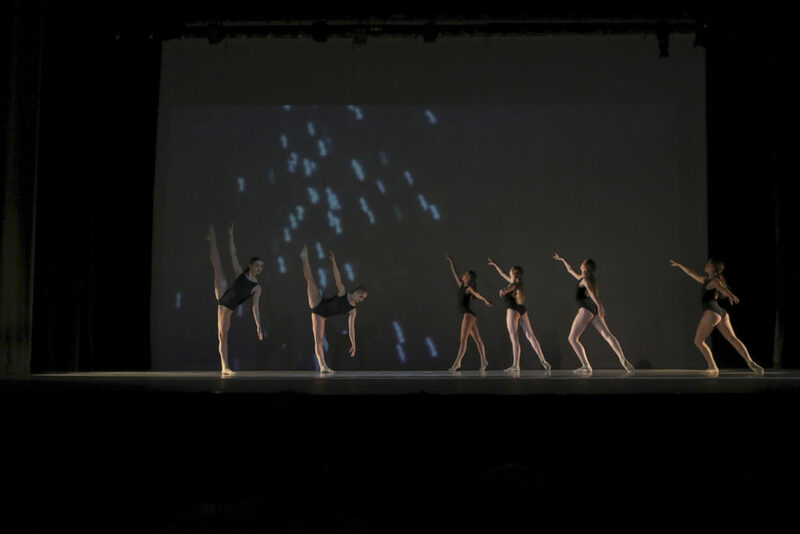 Performing, choreographing, and teaching for Douglas Anderson SOTA, La Villa SOTA, San Francisco SOTA, Martha Graham School NYC DBDT, Lines Ballet, Marin Ballet, Youth America Grande Prix and University in Lisbon, Portugal over the last 27 years. 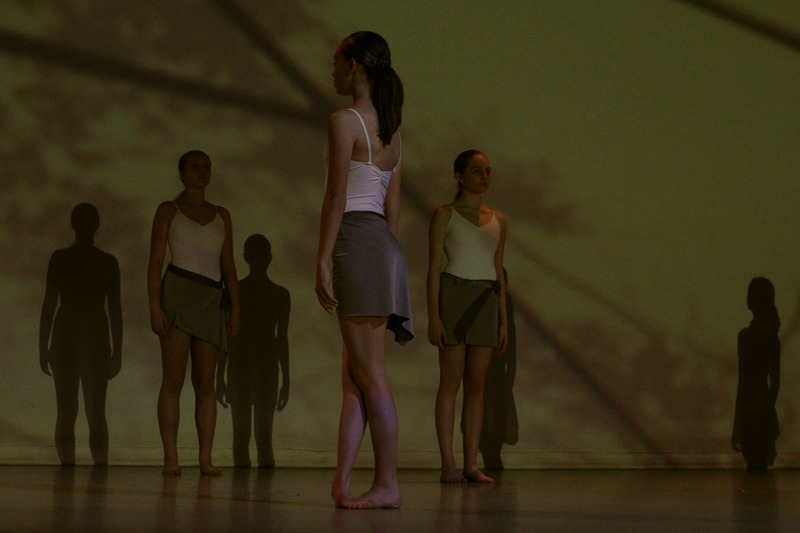 Ms. Saltmarsh formed Saltmarsh Dance in 1999, in San Francisco as a vehicle to continue building her choreography. She has choreographed for Martha Graham School, Marin Ballet, Dallas Black Dance Theater, San Francisco SOTA, SF Fringe Festival, Women’s Work, Douglas Anderson SOTA, La Villa SOTA, The Florida Ballet, Jacksonville University, IRCC, Chocolate Nutcracker, Community Nutcracker, and Youth America Grand Prix. Project Sky Dancing was presented April 2013 at One Spark, Jacksonville. Ms. Saltmarsh choreographed Kurt Weill’s, Street Scene Opera (JU). 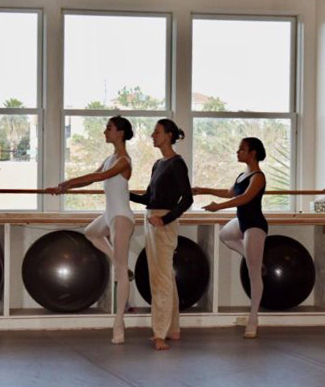 Ms. Saltmarsh earned an MFA in Choreography from Jacksonville University. Registration for classes is open! 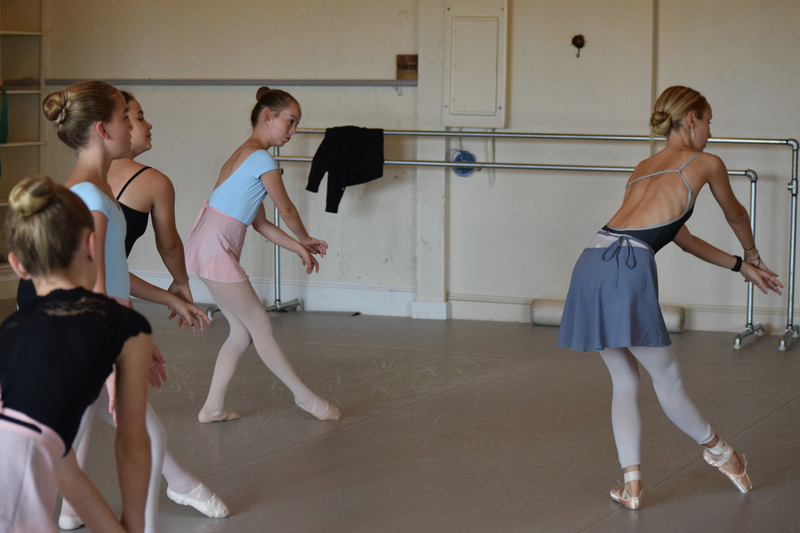 Our goal is to provide dancers with a premier education that will help them throughout the cultural arts world and beyond.